Found a lot of documentation for Marlin, but am struggling with finding anything for Repetier. This is my first time using a Z probe, so a little daunted by the prospects! 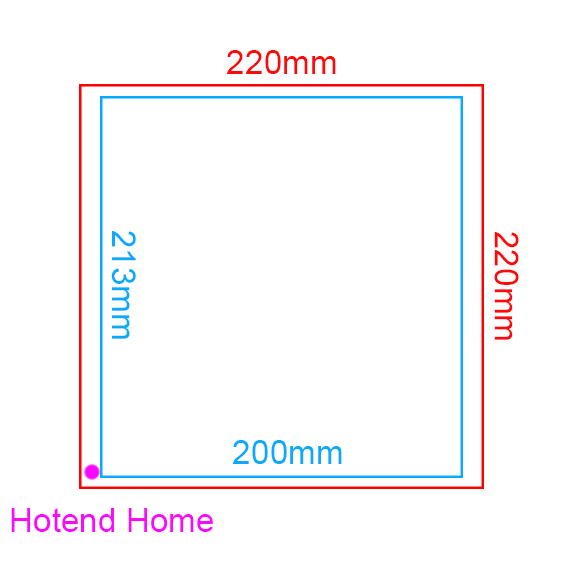 I'm fitting this to a i3 printer with a 220x220mm carriage , with a Glass bed that's 200x213mm, and my hotend homes about + 5mm on the X and Y of the carriage, just off the glass bed. Could really do with some help on what I'm going to have to change in the Repetier-Firmware configuration tool (just uploaded my configuration file, and there are a LOT of new options! ).